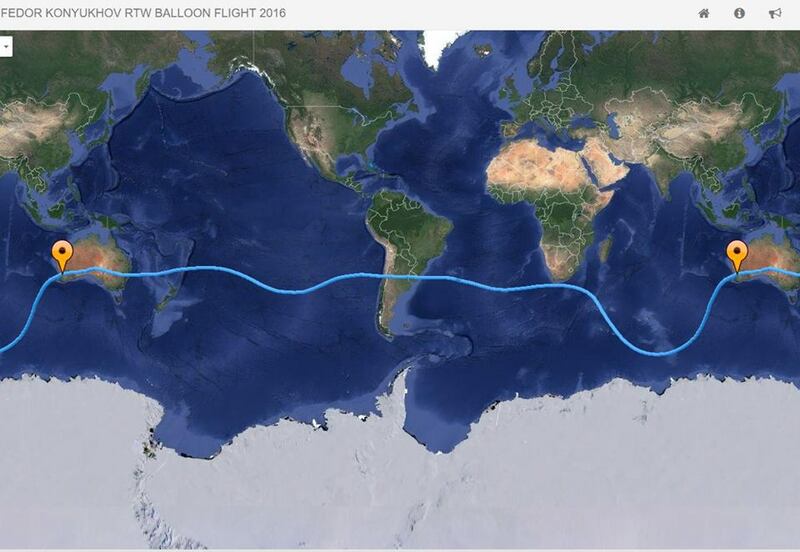 Russian balloonist Fedor Konyukhov took off early this morning from western Australia, near Perth, on a quest to fly around the world nonstop and solo. 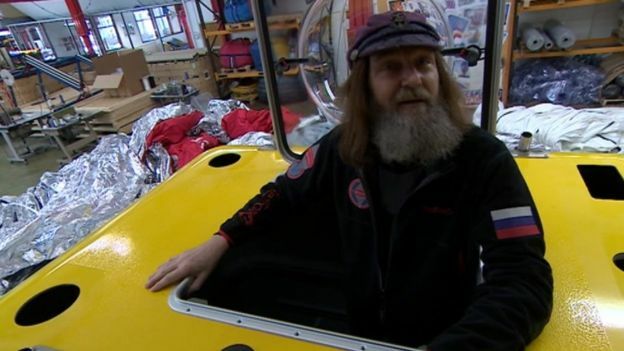 Konyukhov, 64, an artist, author and adventurer, hopes to beat Steve Fossett’s record, set in 2002, of 13.5 days to complete the journey. He’s flying a Roziere-style balloon, which is a hybrid that uses both hot air, heated by propane tanks, and helium to provide lift. If he succeeds, he’ll be only the second person to complete the solo circumnavigation. As of Tuesday morning, he was flying eastward above the Australian continent. 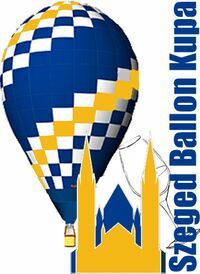 This entry was posted in Events, Gasballoon, Photos, Records and tagged Fedor Konyukhov on July 13, 2016 by phz.